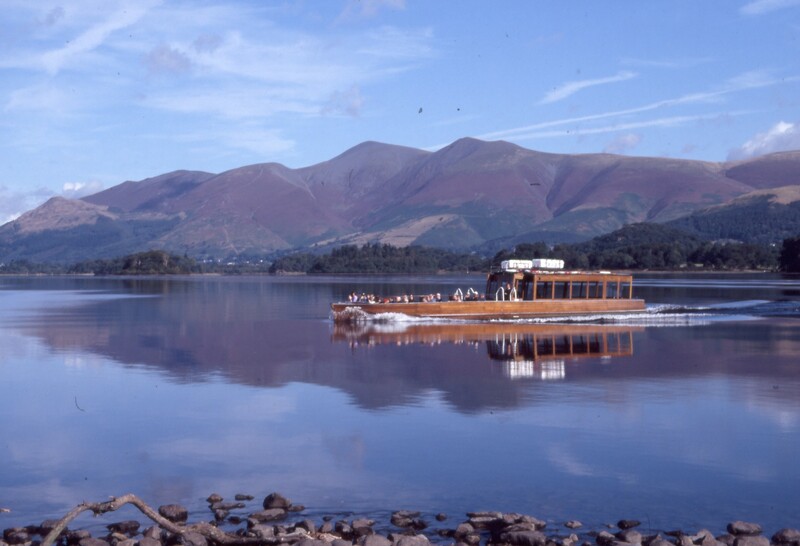 There a lots of water based activities on the lake including taster sessions in canoes, group canoes, bathtubs, kayaks, coracles, as well as on a Dragon boat, a Viking long boat, or a catamaran. Further information on booking and prices will be available very shortly. There will also be a flotilla staging a mock invasion of Crow Park on the Saturday at 1pm and a best dressed boat competition on the Sunday – 1pm.